Your wedding venue is more than just a setting, it's a place where memories are made with family and friends. So set your date and let your imagination take over to create the perfect day that you'll want to remember. You’ve asked, and answered, the most important question of your lives, and now there’s another big decision to make: what venue you will choose. Here at Mercure Hatfield Oak Hotel we start organising your special day from the moment you contact us. Your wedding planner will be on hand to advise, co-ordinate and prepare even the smallest of details for you, making sure your day goes exactly as you want it to. Details of our full wedding packages can be found in our brochure which can be downloaded below, together with ideas to enhance your wedding. 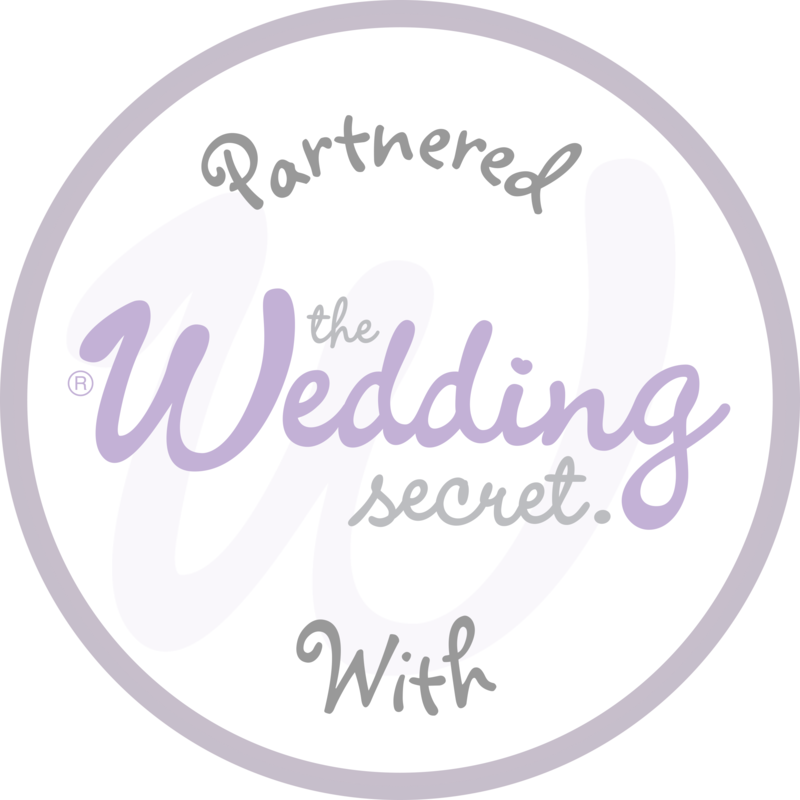 However we understand that one size does not fit all our couples so please discuss your individual requirements with us and we can tailor a package to suit you. You can view our separate wedding packages or download our wedding brochure for more information on what we offer for your big day.